As a member of the ICE, you are entitled to a range of additional member benefits provided by the ICE Benevolent Fund, from financial assistance to personal development training opportunities. If you don’t know what your Benevolent Fund has on offer for you and your family, then this is the webinar for you. 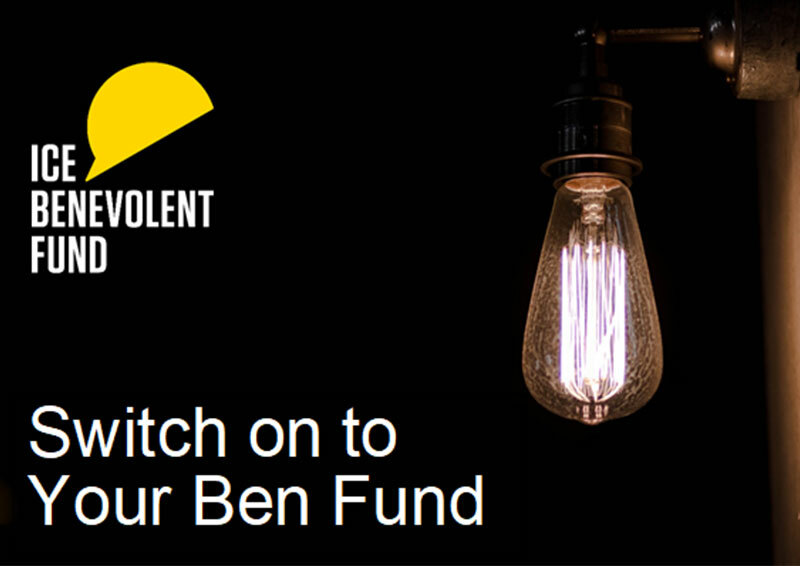 Samantha is the Marketing Executive for the ICE Benevolent Fund and has worked on raising awareness of the Ben Fund for over 4 years. 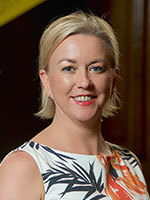 She is a chartered member of the CIM and specialises in digital marketing practices.